Sorry for the dramatic headline. It’s important though. But let me elaborate on that as we go. 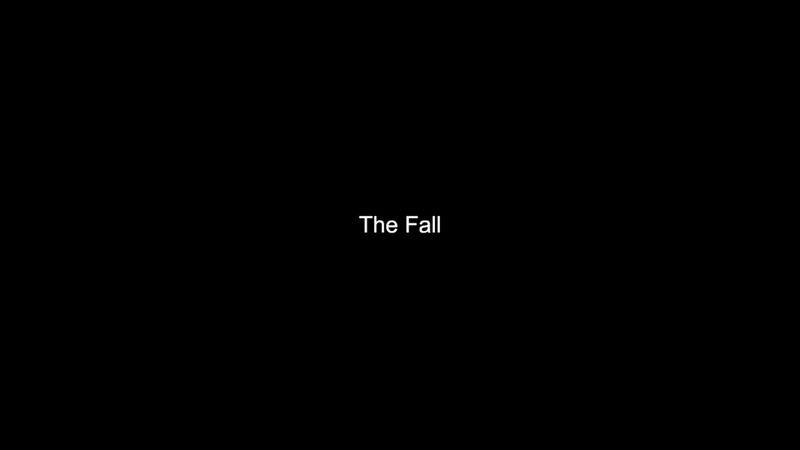 The Fall is a game like many and a game like few. The story brings us to a mysterious location is space. We play as the A.R.I.D. or Arid. An artificial intelligence operating a mark-7 combat suit. The suit’s human pilot is unresponsive and it is our job as it’s assistant to seek medical attention. I can’t call it a survival horror platformer but The Fall surely knows how to elevate the creepy sci-fi factor with great sound design and a permanent feeling of uncertainty as you explore the wrongness of the mysterious planet. This inevitably brings you back to games such as The Swapper and Limbo. 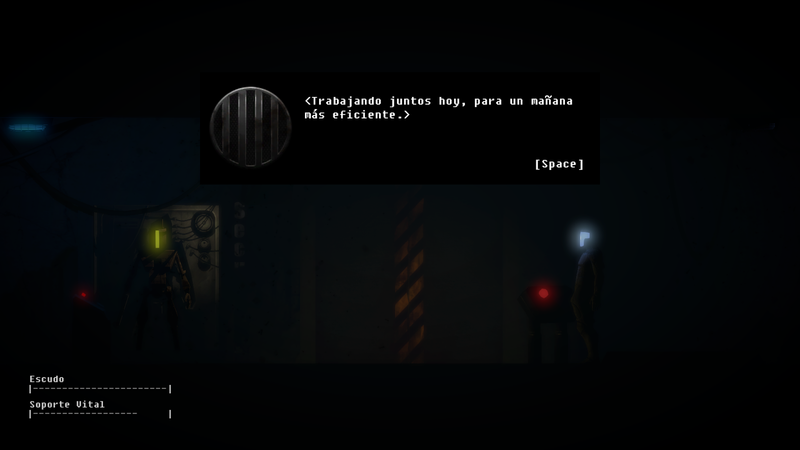 The game mainly progresses through exploration. 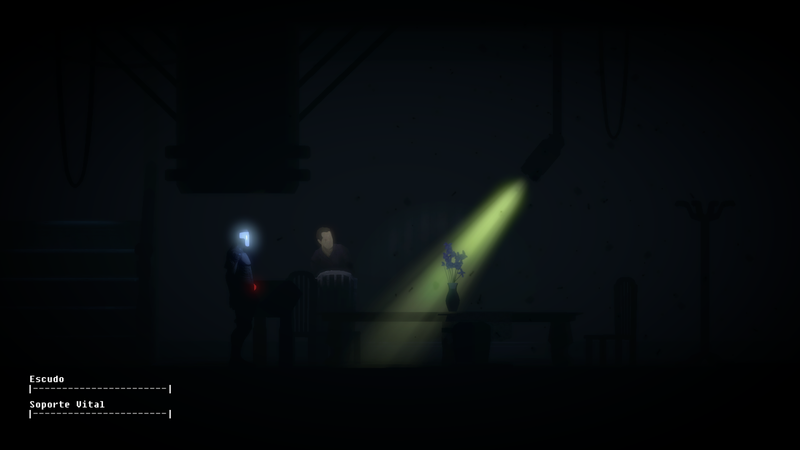 The player is provided with a flashlight (which you’ll be using for the most part) and a gun to interact with the surroundings and push through the variety of puzzles the game offers which are the story’s main pivot. The Fall doesn’t skip a single beat when it comes to immersion and it’s willing to sacrifice the fancy shananigans (or just plain simple text menus) in exchange for a user interface that is superbly solved putting you inside the mark-7 form “start to exit”. This setting is important because it tells a very familiar story about the inner conflicts of an A.I. as the main character which adds depth and a sense of freshness to the plot. Over the Moon Games describes itself as a developement team driven by story. No wonder why the game won Best Story at Giant Bomb, 2014 and was nominated for Best Writing at the Canadian Video Game Awards since it’s release on May 2014. Although exploration is the main focus of this game, some of the controls destined to do so are a it awkward, despite the fact that they’re the most logical solution when it comes to collecting information from your surroundings. The soundtrack is not outstanding but it does a decent job at creating the atmosphere for the game. Just what’s required but nothing more. 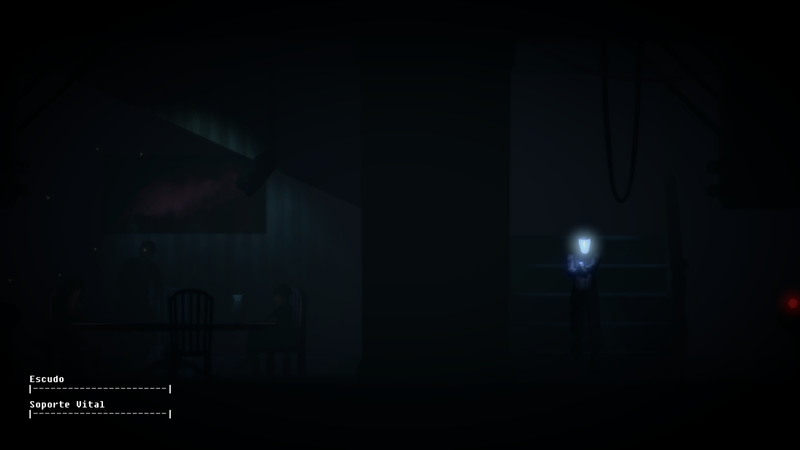 The Fall is available on steam for less than 10 dlls so you should definitely grab those extra dollars and buy it. This article was also published on TRIBIC magazine, issue 2, page 06.